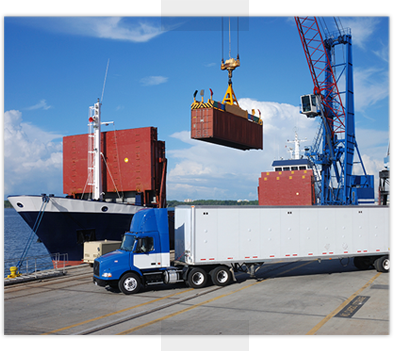 More than moving product from Point A to B, Logistics should be a competitive advantage in pricing and customer service. Whiteboard Communications offers a comprehensive management service for warehousing & logistics that is especially beneficial for our international clients. We seamlessly manage finished goods from receipt at the port all the way through to delivery to U.S. retail customers. Cost efficient national delivery system regardless of order size or composition with "real time tracking"
We also offer ancillary services including: 1. Packaging & Assembly of products for shippers; 2. Pallet Modules; 3. Gift Packs; and 4. Order Fulfillment for E-Commerce, Catalog Sales and Business to Business.